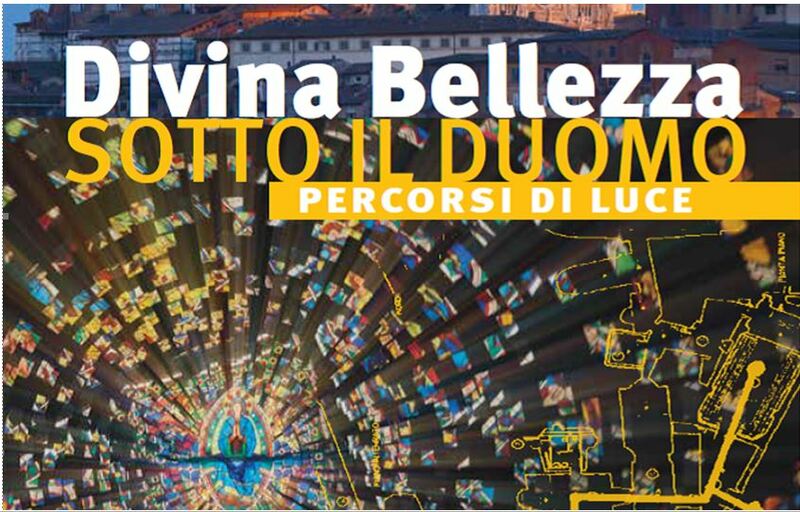 On the brightest day of the year, that of the summer solstice, the monumental complex of the Duomo of Siena presents Lux in nocte 2017, the sixth edition of the Night of the Opera with the inauguration of a new path aimed at the enhancement of the Oratory Of San Giovannino in Via dei Fusari. 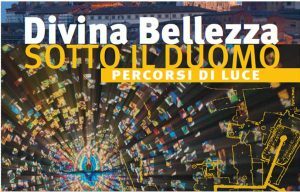 The event is scheduled for Wednesday 21 June at 19.30 at the Orti del Costone where all citizenship is invited: “Divina Bellezza – Under the Duomo, Luce Trails”, a project through which the Opera intends to reclaim and enhance the Oratory For decades closed to the public. The path begins with the Baptistery and continues in the surroundings as a result of the changes of the Cathedral begun in 1317. Through the foundations of the left arm of the transept, you reach the seventeenth-century church hall. 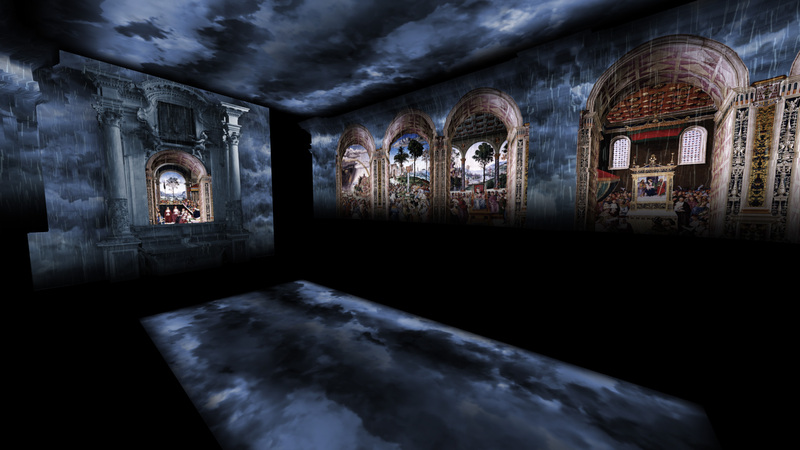 Visitors, at the Oratory’s yard, will attend an immersive show of history, art and traditions in Siena thanks to a 3d video-screening projection with multilingual headphones. Let us help you plan your trip to Italy! © 2014 Experience Italy - All rights reserved.